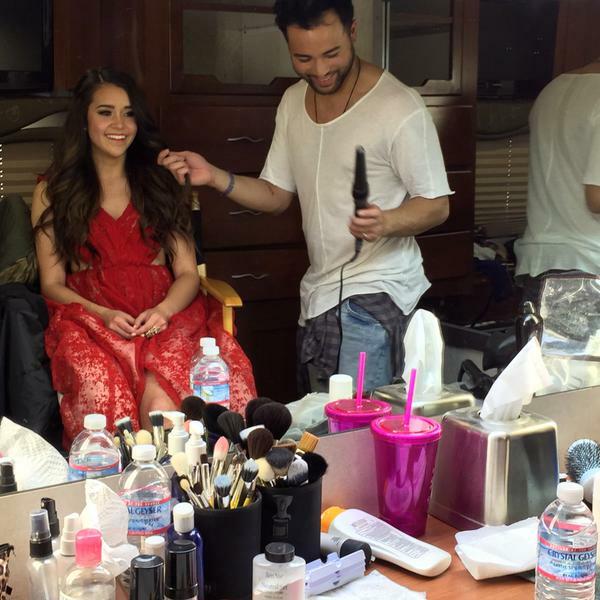 The YouTube sensation Megan Nicole was so excited about her new music video; she couldn’t wait to share an exclusive BTS photo of herself prepping for her close- up. Click Here to visit her official website for a direct link to her YouTube channel. All rights to the images and quote belongs to Megan Nicole. 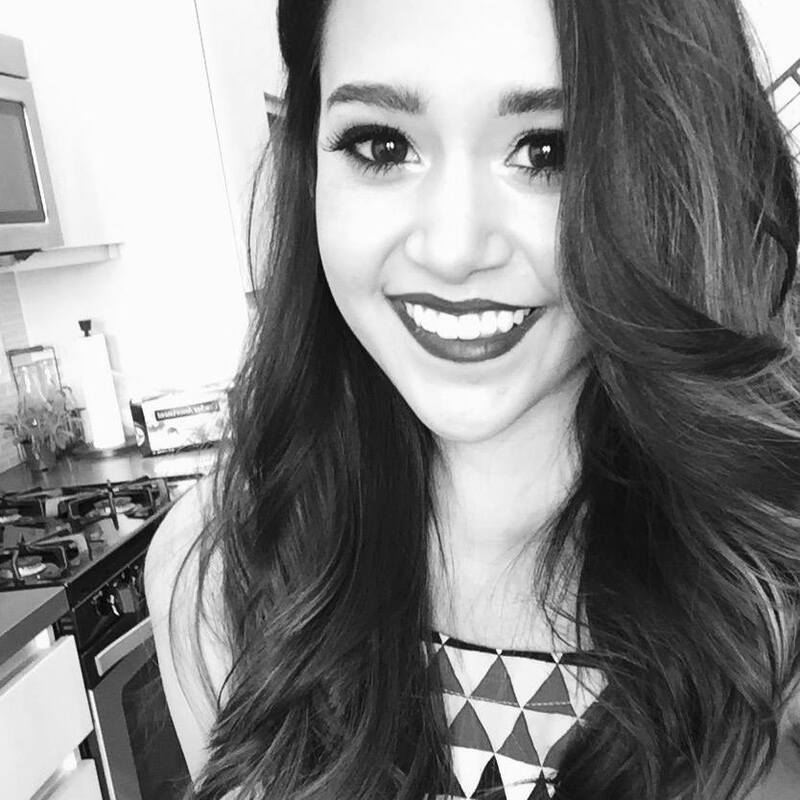 This entry was posted in Entertainment, Music, News and tagged Escape, Megan Nicole, Youtube, YTMA. Bookmark the permalink.